Did you know that 70% of breast cancer deaths happen in the developing world? In fact, 5-year survival rates for breast cancer are about 80% in high-income countries, but that statistic drops to 60% in middle-income countries and 40% in low-income countries. October is Breast Cancer Awareness Month, and we would like to take this opportunity to tell you about all of GCI’s efforts aimed at reducing the global burden of breast cancer! GCI brings together breast cancer doctors from around the world to discuss complex patient cases on our monthly Global Tumor Boards. Too often in low- and middle-income countries (LMICs), doctors will see advanced, complicated, or unusual breast cancer cases, and they may not have the resources or the expertise to know how to move forward with patient care. Our Global Tumor Boards are worldwide videoconferences where doctors from LMICs come online to discuss these patient scenarios with cancer experts from around the U.S. Through these educational meetings, GCI is improving the individual care of breast cancer patients, while also helping oncologists hone their skills and deepen their knowledge to better help every other patient they treat. Today, we have over 400 doctors from more than 20 countries involved in our tumor boards! Check out the global reach of our tumor boards here. Did you know that women younger than 40 represent a greater proportion of breast cancer patients throughout Latin America, as compared to the U.S.? In fact, the average age of breast cancer diagnosis in Mexico is 10 years younger than in the U.S. Breast cancer in younger women is typically more aggressive and poses a greater burden to families and the economy, but not much is known about the disease, its management, or its implications in this population. GCI launched a Young Women’s Breast Cancer Database in Mexico to learn more about the epidemiology, risk factors, treatment outcomes, and psychosocial needs of young breast cancer patients. We will soon expand the database to hospitals in Brazil, Panama, Peru, and beyond, with the goal of designing targeted interventions and providing better care for this important patient subpopulation. Read more about our Young Women’s Breast Cancer Database and the patients it will help here. One reason for poor breast cancer outcomes in LMICs is a long delay in getting a definitive cancer diagnosis and starting treatment. One study showed that health system delays for breast cancer patients in high-income countries range from 10 to 42 days, while Mexico City reported delays of 5 months or greater. The longer it takes for a woman to access proper breast cancer care, the more advanced her cancer becomes and the poorer her prognosis will be. For example, in the U.S., 60% of breast cancer patients present with early stage disease, while this is true for only 20% of breast cancer patients in Brazil. Our Patient Navigation Programs pair cancer patients with a dedicated patient navigator, who helps them navigate through busy, complex health systems to access cancer care more quickly. For example, Wendy helps cancer patients at a secondary level hospital on the outskirts of Mexico City complete their referrals to large tertiary cancer centers for treatment and follow-up. Wendy assists with everything from making appointments, to completing health insurance paperwork, to speaking with doctors about patients’ care. You can read an interview with Wendy about her work as a navigator here, and read about Juana, a breast cancer patient and navigation “success story”, here! 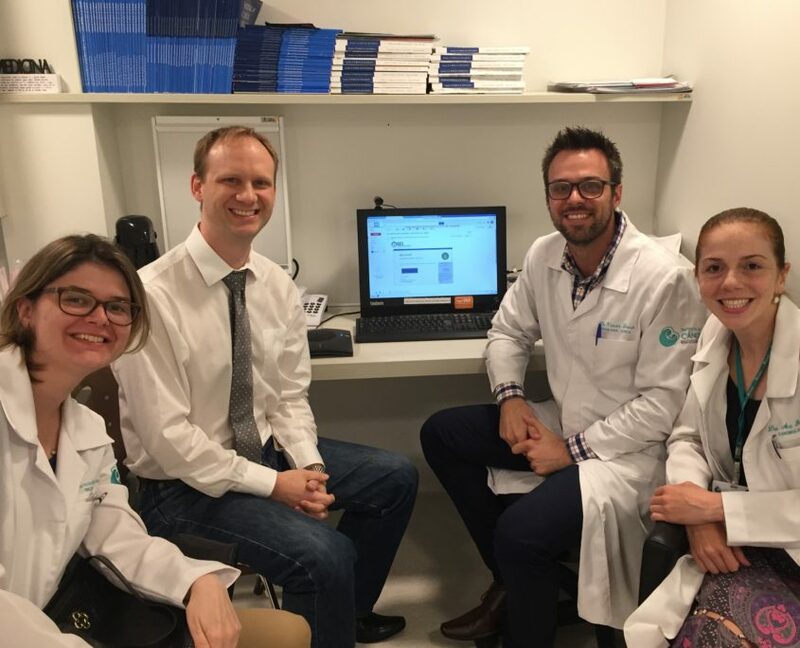 Our newest Patient Navigation Program will launch later this year in Rio de Janeiro, Brazil, where a navigator will help breast cancer patients start treatment in a timely fashion. Brazil has a special law, dubbed “The Law of 60 Days,” which says that every cancer patient in the public health system must begin treatment within 60 days of a cancer diagnosis. However, recent studies show that 40-70% of breast cancer patients in Brazil do not initiate treatment within this timeframe. Our navigator will assist and support women who have been recently diagnosed with breast cancer and ensure that they reach a dedicated cancer treatment facility and begin treatment according to “The Law of 60 Days.” Not only will this project help improve breast cancer patient outcomes in Rio, but we hope that it will be used as a model to help patients throughout Brazil and, later, throughout Latin America. Read more about our PN Program in Rio here. Finally, at the core of our program, is our research. We always have Research Fellows — young oncologists from around the world — work with us in Boston for periods of six months to two years. They visit clinics, work on writing scientific papers, and design projects to implement in their home countries. 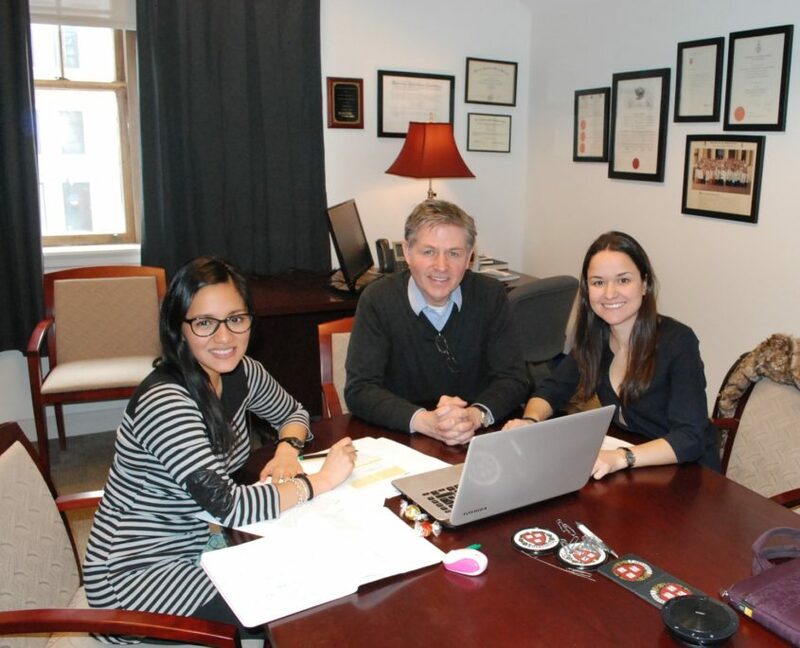 After the Fellowship period is over and Fellows return to home, they become true ambassadors for GCI and our mission of helping underserved cancer patients worldwide! 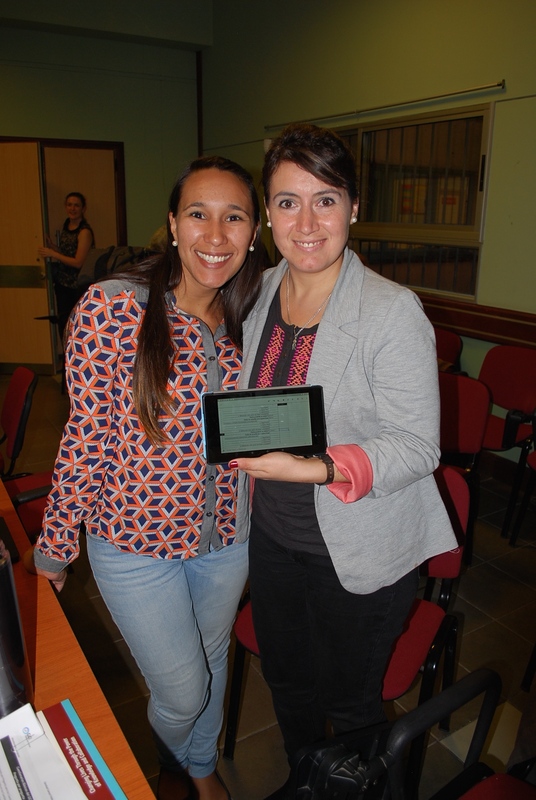 You can read about the Fellowship experiences of Dr. Rossana Ruiz from Lima, Peru, and what lessons she will bring back to Peru here. For links to some research publications led by our former Fellows and other members of the GCI team, click here. GCI is a recipient of research funding from the Avon Breast Cancer Crusade. The ABCC has been a longtime supporter of GCI and our projects, and we are proud to advance their mission to improve breast cancer outcomes and reduce disparities in survival rates on a global scale.